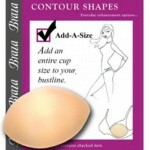 Life often sends us challenges that affect our breast shape or cause the removal of them for health reasons. Our small team at Braza Australia is dedicated to making all women feel confident to face the world feeling supported & looking their best. We here at Braza Australia can help with most wardrobe/fashion problems posed by such circumstances. Braza Australia has a large range of solutions, enhancers, non surgical fillers & ideas that can help you achieve the look you desire to help you maintain a healthy self esteem. 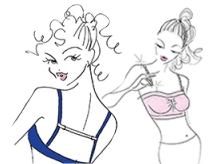 We provide a confidential personalised service for those customers that might need assistance on what lingerie accessory/enhancer to use when they are looking to solve a fashion or wardrobe dilemma or just a confidence boost. You can call, email, facebook us or drop in by appointment to our Nunawading showroom & we are more than happy to help you. Our friendly staff are discreet, caring & knowledgeable. 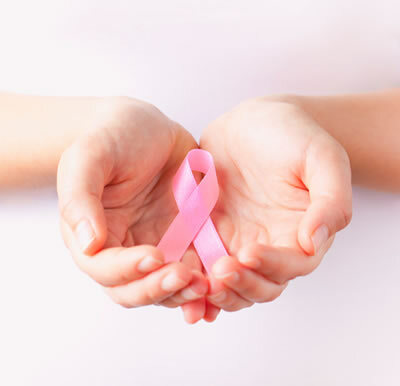 Braza Australia supports all women to feel their very best everyday from the inside out!